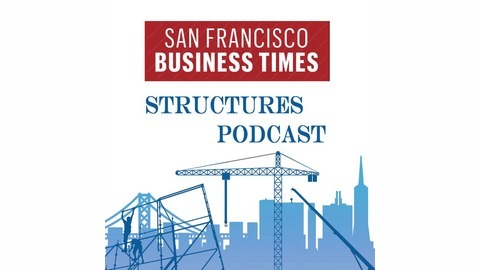 The San Francisco Business Times Structures Podcast delves deeper into the housing and development issues in the Bay Area, offering expert commentary, interesting interviews and varied perspectives on the region's real estate market. 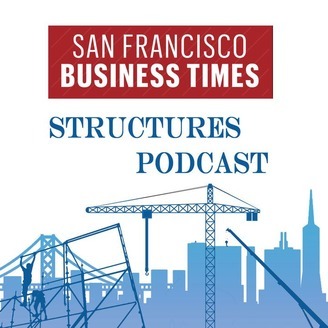 [1:10] In this episode of the Structures podcast, multimedia producer Kevin Truong and real estate reporters Blanca Torres and Roland Li talk about modular construction and its potential impact on the Bay Area housing crisis. [12:15] The podcasting trio also previews the Business Times Coolest Offices in the Bay Area competition which will reveal finalists online on March 5. In the segment the team debate the merits of an open-floor office, what amenities actually improve employee experience and do a thumbs up and thumbs down on in-office bars. [19:55] Lastly, the podcast features an interview with Mike Sroka, the CEO of leading commercial real estate tech company Dealpath. The startup – which is based a stone’s throw away from the Business Times’ newsroom – provides a platform that has allowed real estate investors and developers to evaluate, track and manage over $100 billion in transactions.